Variety reported today that VICE Media has laid off approximately 2 percent of its staff, amounting to around 60 people, in order to focus more on video operations and expand internationally. While this was going on, the staff of VICE News had a literal field day. 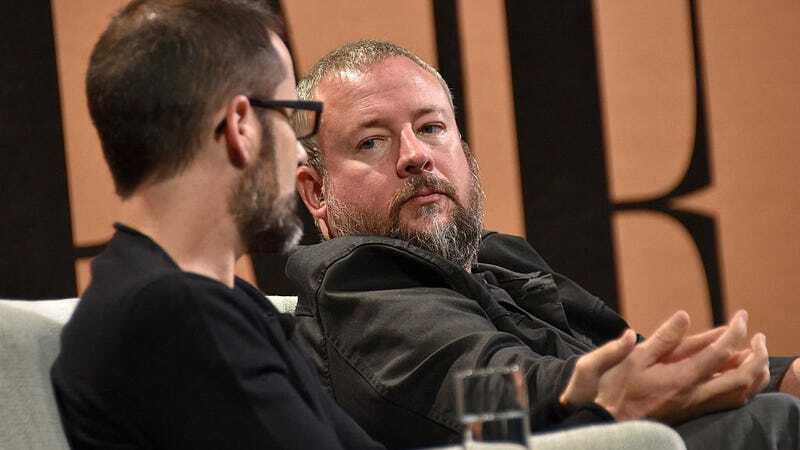 VICE is just the latest in a string of media organizations jumping on the dreaded “pivot to video” bandwagon—a trend towards gutting editorial operations to chase ad revenue from video operations. Research has shown that online audiences typically prefer to read their news rather than watch it, but video is the morass currently in vogue, and companies like Complex, MTV News, Vocativ, Fox Sports and others have all but climbed over one another to see which can submerge itself neck deep the fastest. Admittedly VICE is a bit of an outlier here: video has always been a huge part of its operation, and in some way, the culmination of those ambitions has been the VICE News Tonight program on HBO, which has been met with lukewarm reviews. But the layoffs of several dozen staffers happened just a month after an announcement that the multinational media behemoth had secured an additional $450 million in private equity funding. The bitterest irony of VICE News’s athletic outing is that it coincided with the company’s decision to shutter VICE Sports after a three year run. Is there any way the timing of this ridiculous company field day could have been more insulting? I guess they could have held the layoff meetings on the softball field, but thankfully good taste prevailed. We’ve reached out to VICE for comment and will update if we hear back.